The demand for skilled sustainability practitioners has grown exponentially in the past three decades. 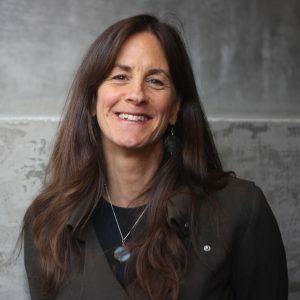 As businesses, nonprofits, and governments worldwide have adopted sustainability-focused practices, the need for professionals with the expertise to guide them has never been greater. 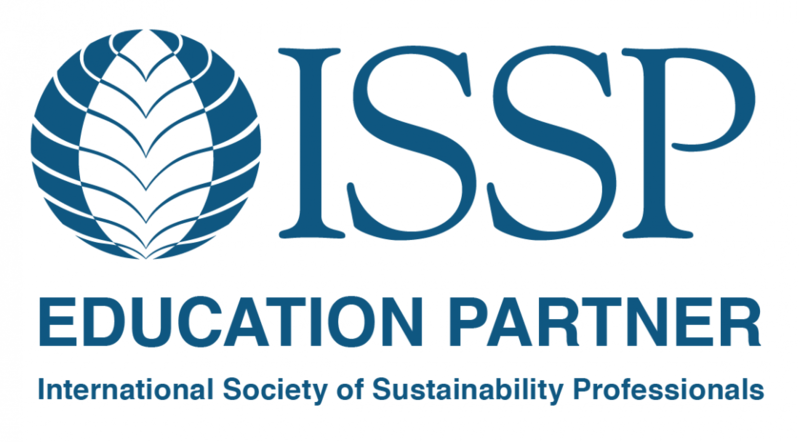 To build sustainability professionals’ credibility in the eyes of clients, colleagues, employers, and the public, the International Society of Sustainability Professionals (ISSP) developed standards of practice for sustainability professionals. This course is open to students ages 18 and above. To learn more about MCAD’s fully online MA in Sustainable Design program, click here! Also please join our next informational webinar on September 20.